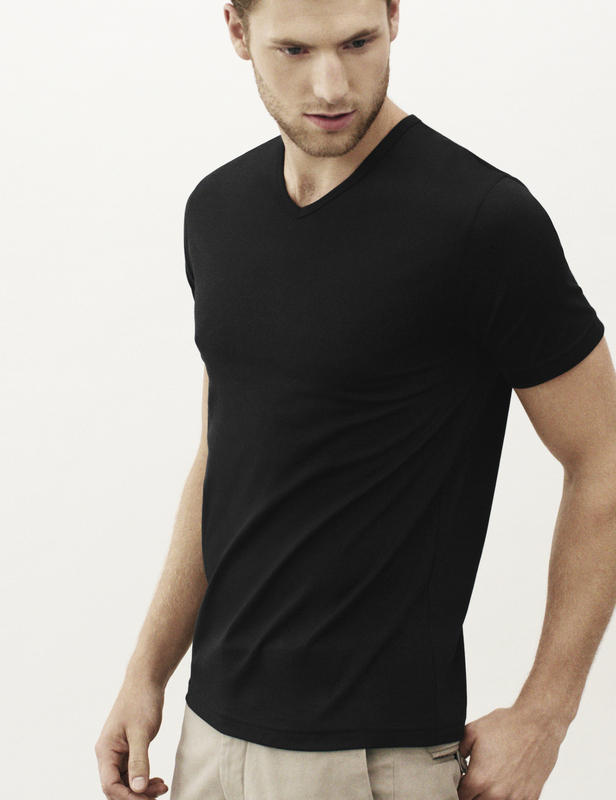 The v neck t shirt is the ultimate understated essential, simple and classic. We stay true to our ethos of comfort and quality with this luxury version. This v neck has been expertly crafted with the finest materials and meticulous attention to detail for an unmatched distinctive style that will look even better with age.